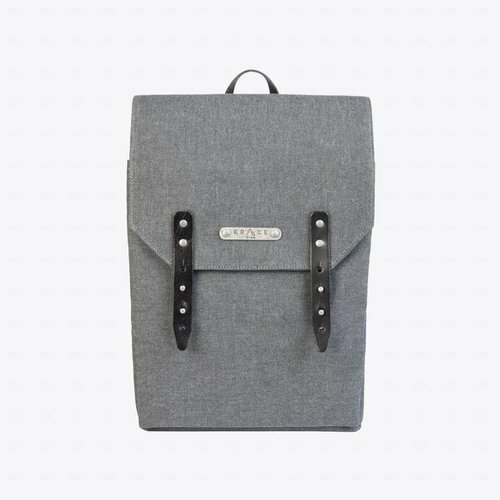 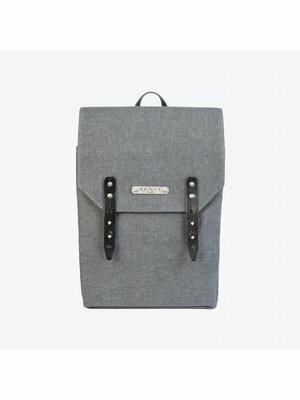 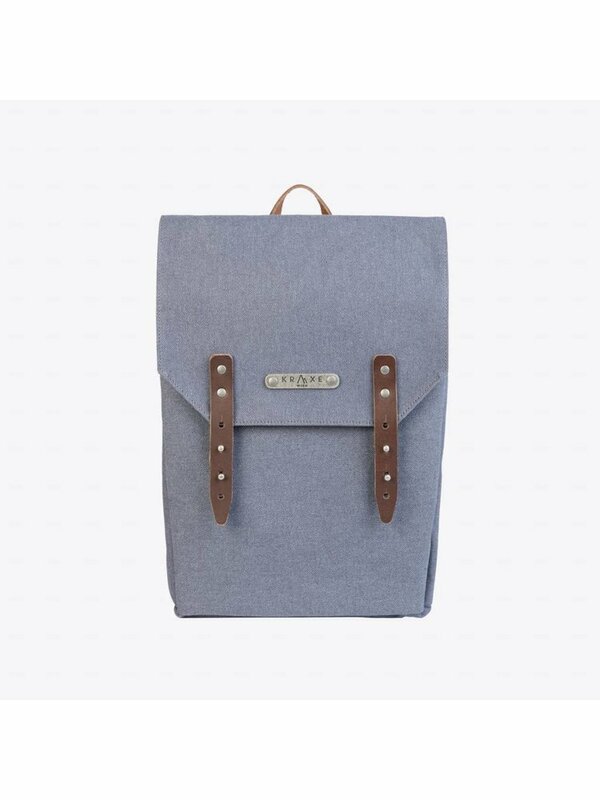 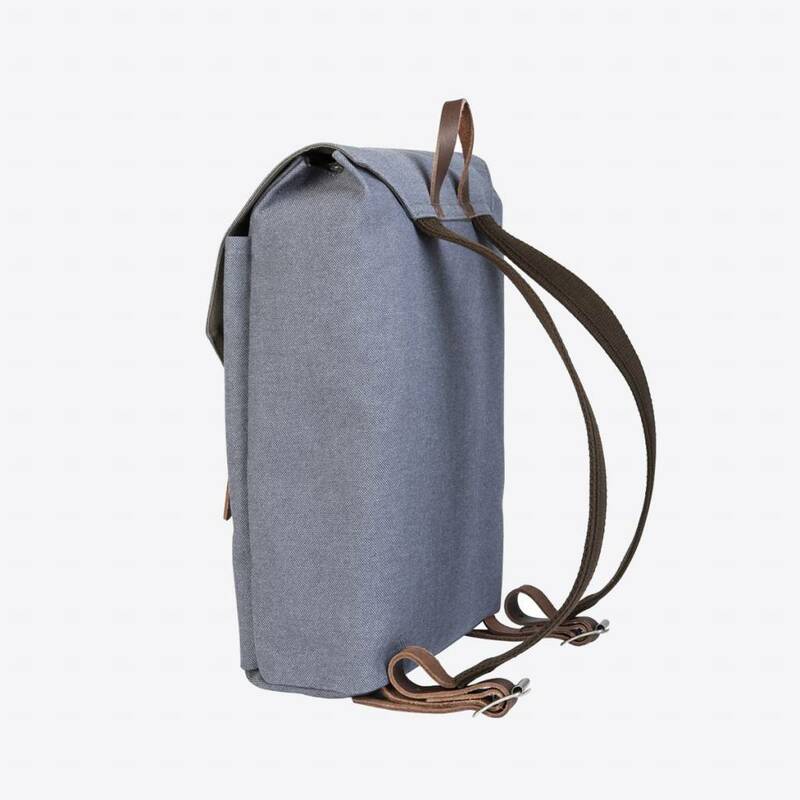 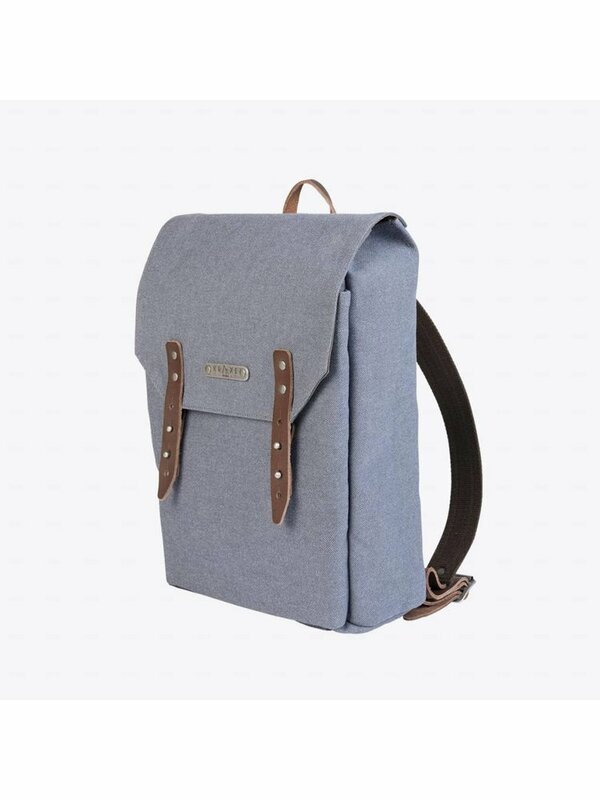 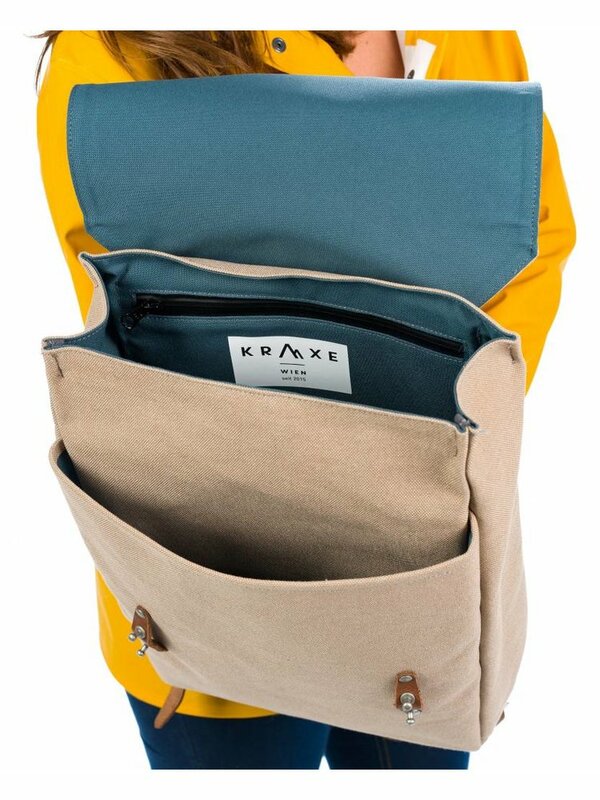 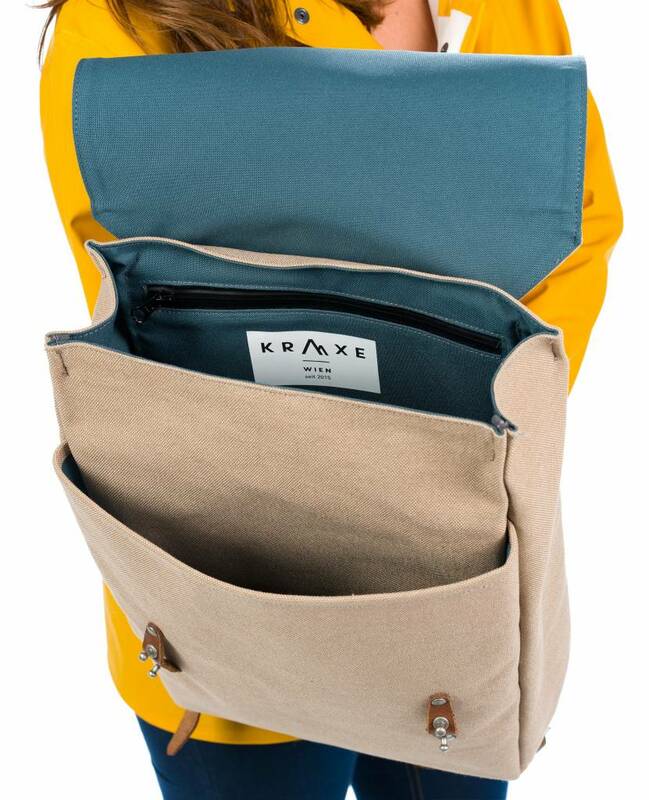 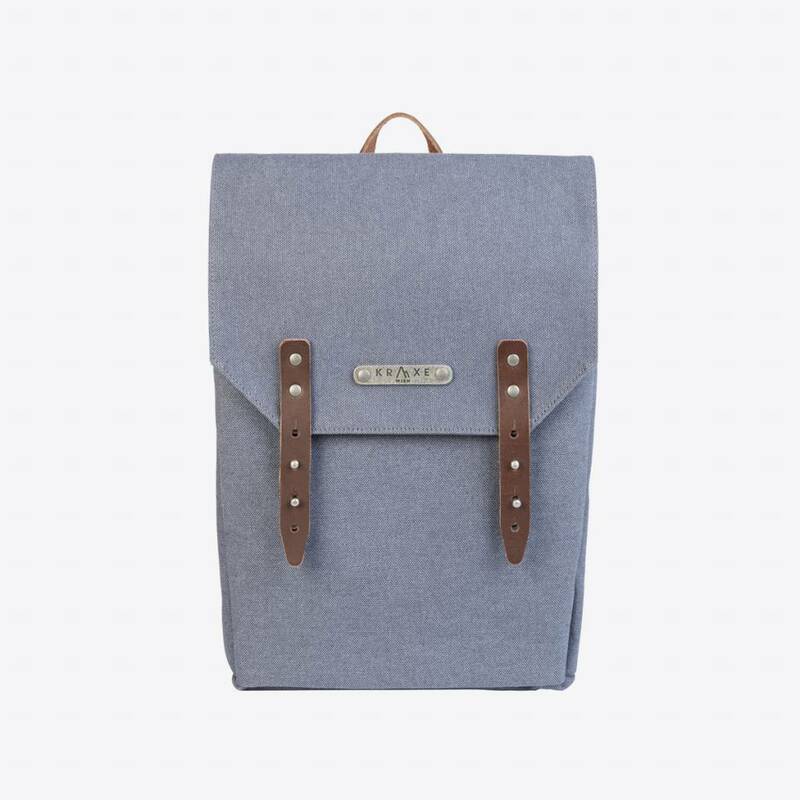 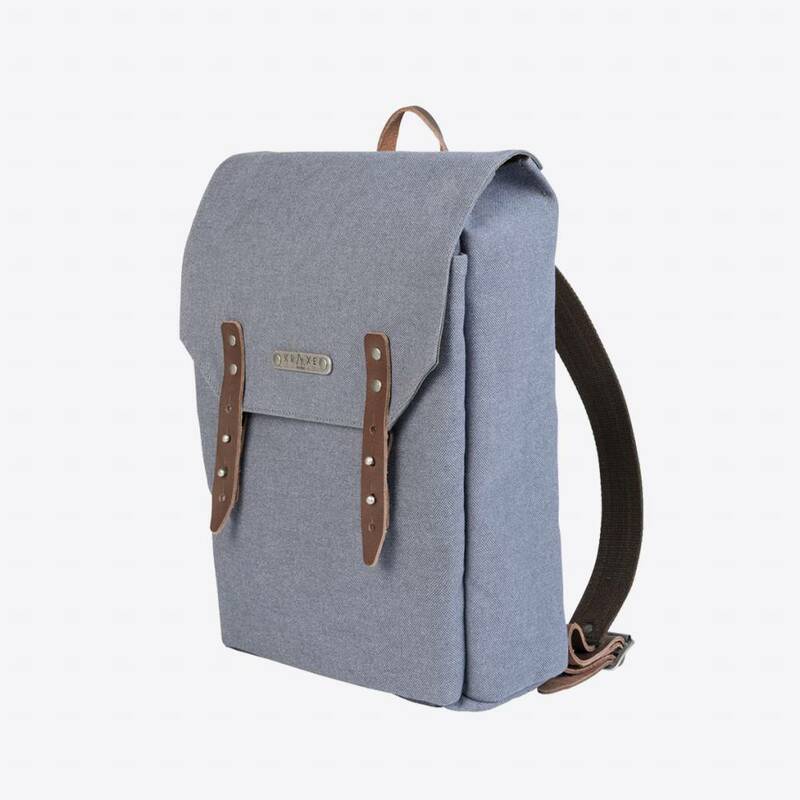 The Porto Grey KW39 is a qualitative and nicely finished backpack from the Kraxe Wien brand. The Porto is ideally used as a daily bag or school bag, but is also perfect as a work bag due to the neat and qualitative finish. 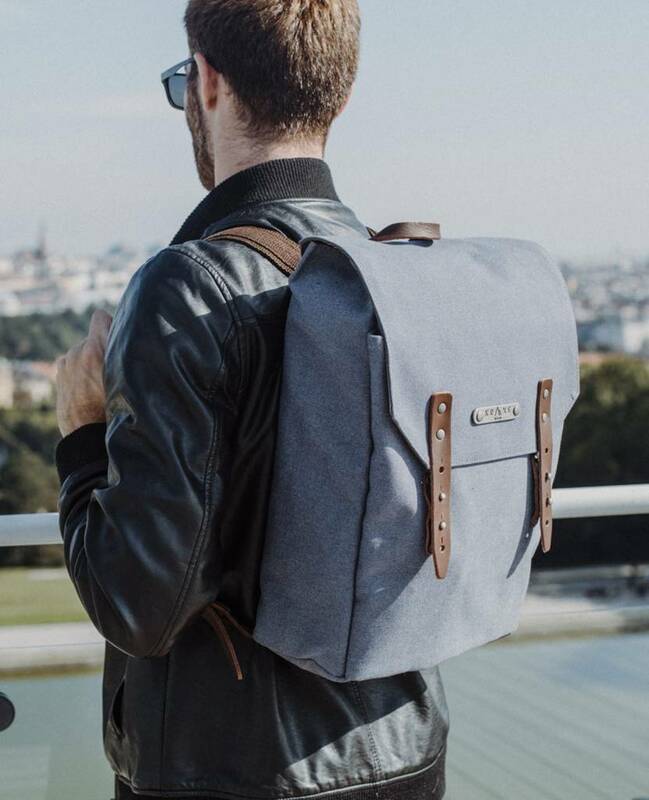 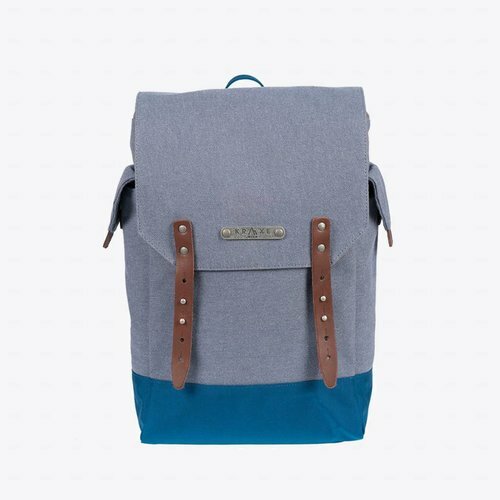 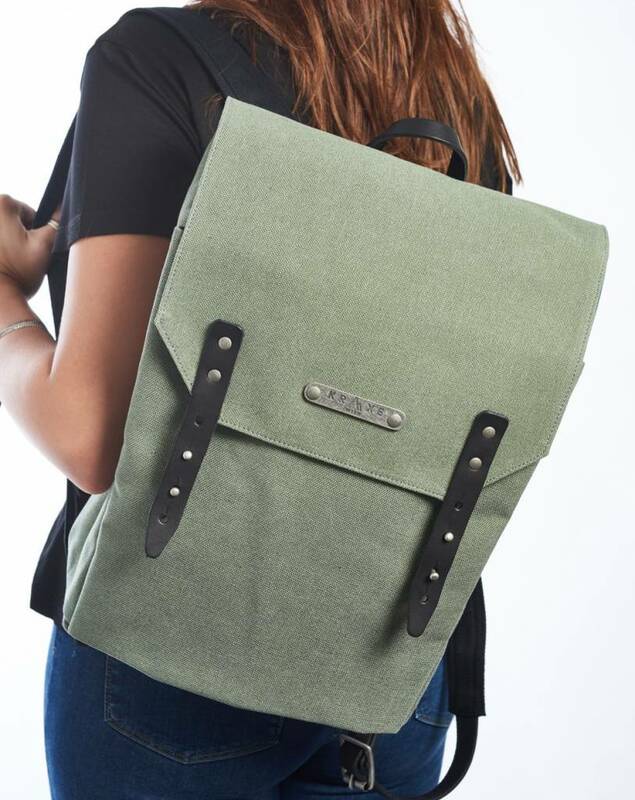 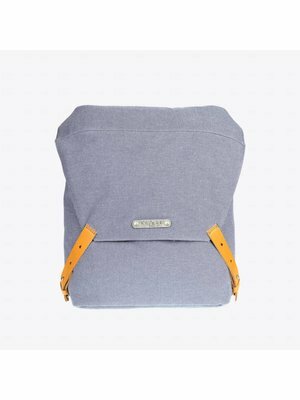 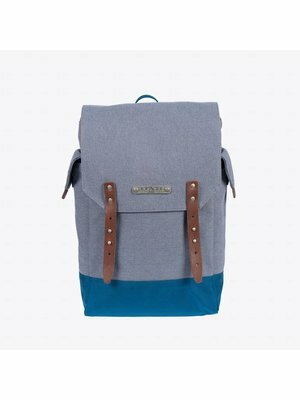 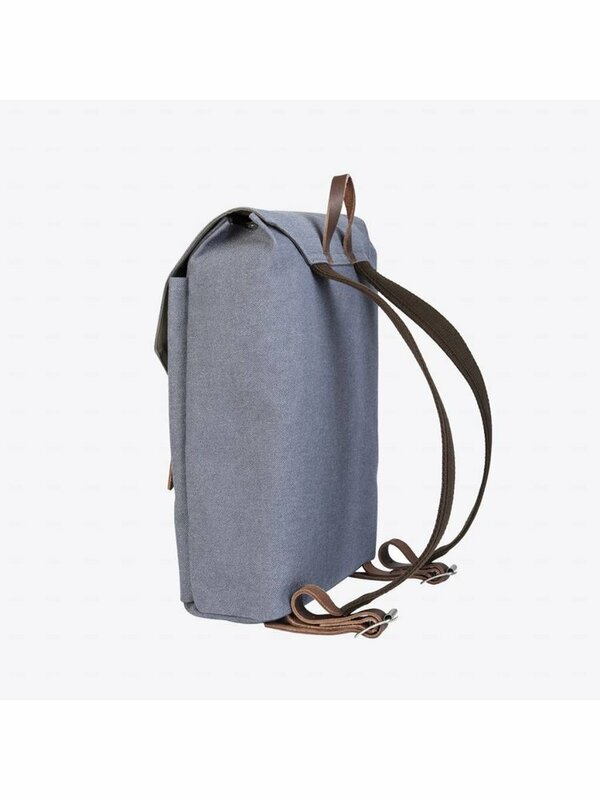 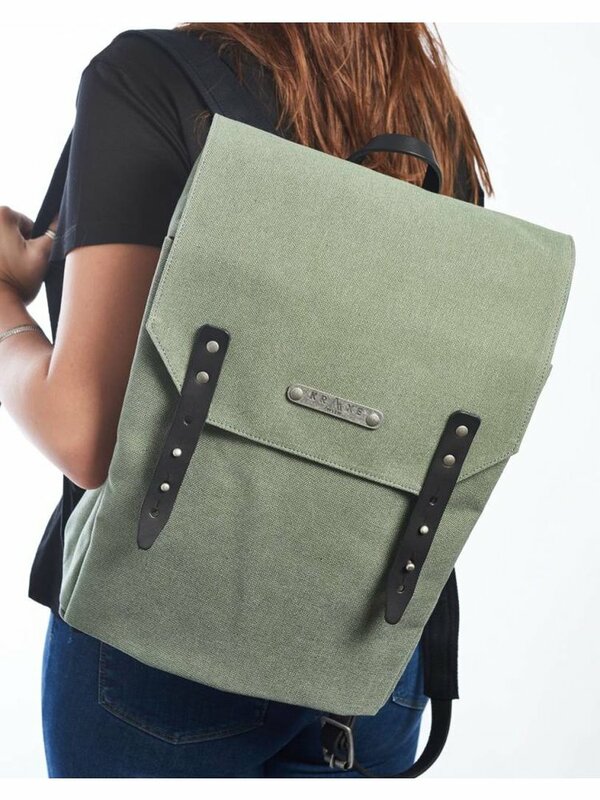 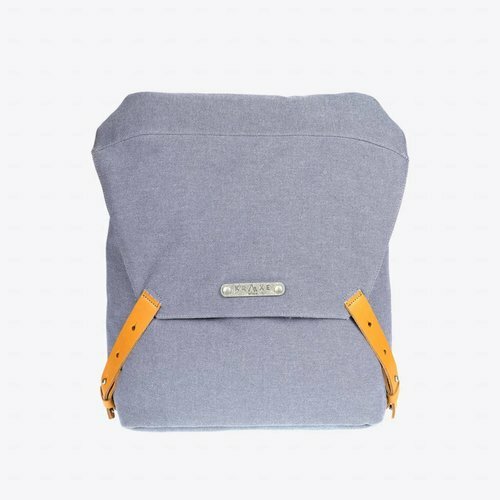 This rucksack is designed in Vienna and produced in Portugal from 100% durable canvas with high quality leather details. 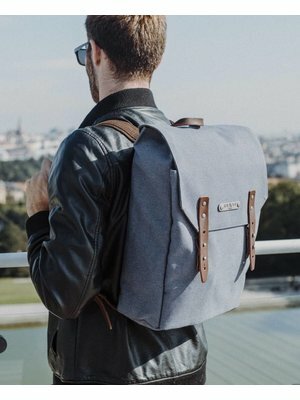 The Porto comes with 2 waterproof zipper compartments on the inside, 1 front pocket and with adjustable shoulder straps.